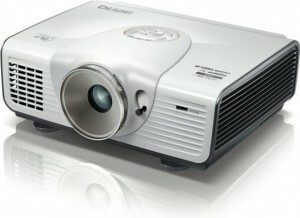 Your BenQ projector will give you plenty of warnings when it’s time to replace the BenQ 5J.J2605.001 lamp. You can expect up to 3,000 hours of use from the lamp depending on the frequency of use and whether the machine is maintained properly. 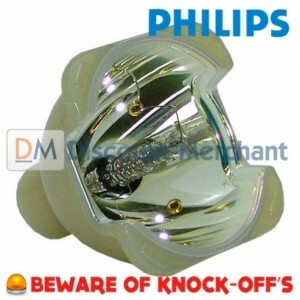 Using a counterfeit generic lamp will also void any warranty for your BenQ W600/BenQ W6500 projector. Say yourself the hassle and buy an authentic BenQ 5J.J2605.001 lamp. Click here for step-by-step instructions on how to change the BenQ 5J.J2605.001 projector lamp for the BenQ W6000 projector. Click here for step-by-step instructions on how to change the BenQ 5J.J2605.001 projector lamp for the BenQ W6500 projector.